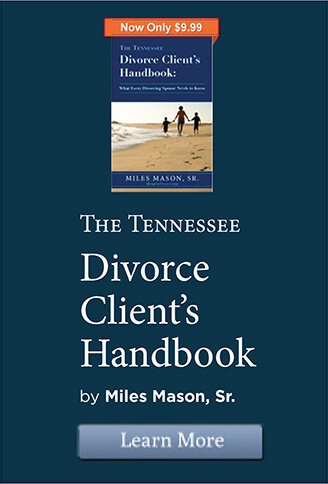 How long do you have to live in TN to file for divorce? Is Common Law Marriage Recognized in TN? Is Tennessee a No Fault Divorce State? How Can I Keep My Spouse Out of the House? Is there an adultery law in TN? When does TN child support end for a parent of one child? When can I reduce my TN child support with more than one child? Is Support Based on Actual Parenting Time? Can a Custodial Parent Owe Child Support? What if Back Child Support is Owed? Can I Get a Temporary Custody Order? What is the legal age that a child can choose which parent to live with? Who Gets the Child Tax Credits? How Much Parenting Time is Feasible? How Much Does an Affair Cost? Is TN a Fifty Fifty State? Is Tennessee a Community Property State for Divorce? Prior bonuses and commissions received (often by sales professionals) can be included as income for future Tennessee child support determination even if the bonuses and commissions are not guaranteed. The Income Shares model for determining the amount of child support is predicated on the concept that the child should receive support at the same level that the child would receive if the parents were living together. When considering the actual income of a parent, Tennessee, like most states, includes commissions and bonuses as part of the gross income of the parents. The Guidelines define gross income to include “all income from any source … whether earned or unearned, and includes but is not limited to, the following: wages, salaries, commissions, bonuses, overtime payments…” The courts will consider past commissions and bonuses when determining how much child support a parent must pay, based on the assumption that the best predictor of future income is past income. On the flip side, sales commissions and bonuses, judges are frequently told, are never guaranteed. There are many factors which determine whether there will be a bonus or how big a commission will be paid out to an individual. In some work places, bonuses and commissions may be based on the work ethic of the employee, in others on the actual work completed and in still others payment is based purely on the business’ profit. This means that there are many external influences that will have an impact on how big (or small) a bonus the employee receives. Was there a recession in the state (or in the world) that slowed business down? Did something change in the actual market that increased sales? If indeed so many factors, unrelated to the individual, actually play into the payment of bonuses and commissions, is it fair to base child support on a parent’s past gross income without considering future changes? A fixed payment, based on previously earned income – including bonuses and commissions – allows both the non-custodial and custodial parent – to plan accordingly for the households finances. If the non-custodial parent is permitted to determine how much of his or her bonuses and commissions are included, needless time and energy are wasted and tensions between parents increases. Setting a definite amount allows the court to determine if the obliged parent is complying with court orders. But this still doesn’t solve the problem for the obliged parent who finds him or herself without the expected bonus, and thus unable to pay the court-determined child support. In order to prevent this situation, both the courts and the parents need to take an active and creative role in the determination of child support and look beyond the pure mathematical calculation created by the Guidelines. How to Calculate Bonuses and Sales Commissions to be Fair to Both Parents? Courts may sometimes allow income averaging over a two-year period or longer. Rather than calculating income based only on the last year (in which a large bonus was earned), the courts should review gross income over a two or three-year period in order to best determine what the parent can really expect to receive in wages over the coming years. Courts can consider whether a bonus is speculative or predictable. When a parent receives a routine bonus of a certain percentage of his or her salary or has a predictable pattern of commissions, it is appropriate for the court to average the bonus or commissions over 12 months and include it in the parent’s annual gross income. Tennessee parenting plans require parents to exchange income information annually. 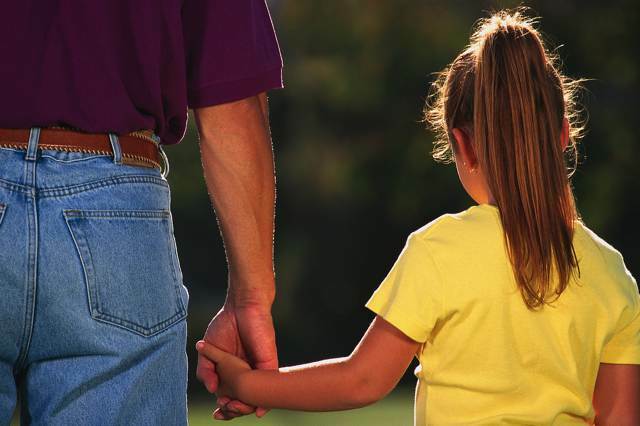 Tennessee law expects parents to seek to modify the child support on a regular basis. Unfortunately, the modification process can be more expensive than it should otherwise be. But by requiring the exchange of information, it is more likely that the money will be distributed fairly between the parties. One parent does not arbitrarily determine how much s/he will pay when there is a change in income (for the non-custodial parent) and, alternatively, the receiving parent cannot make unfair demands. As the appellate court held in Velez, “Broad discretion is afforded the trial court in its child support determinations, and that discretion is bounded on all sides by the child support guidelines.” In other words, bonuses and commissions must be included when calculating gross income for purposes of determining child support, but they must be considered in a way that insures fairness to both parents while guaranteeing that every child’s needs are met. For more information about income averaging, see Averaging Income in Tennessee Child Support Law. For analysis, updates, commentary and case law summaries, view the Tennessee Child Support category of our MemphisDivorce.com Tennessee Family Law Blog. 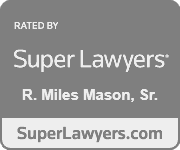 Memphis divorce attorney and family lawyer, Miles Mason, Sr. JD, CPA founded the Miles Mason Family Law Group, PLC. 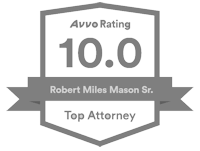 The firm practices divorce and family law only representing clients living in Memphis, Germantown, Collierville, Bartlett, Eads, Shelby Co., Fayette Co. Tipton Co., and the surrounding west Tennessee area. For more information, see our Meet the Team page. 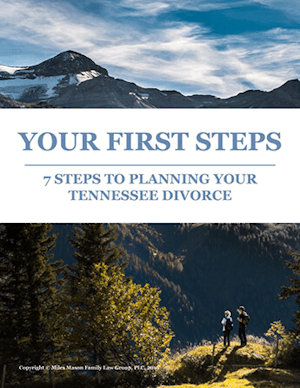 Your First Steps: 7 Steps Planning Your Tennessee Divorce is an e-Book about the seven most essential steps when planning your divorce. Download your free copy now.